Color palette for the Autumn… Colors for those who were looking for something fresh for their homes. 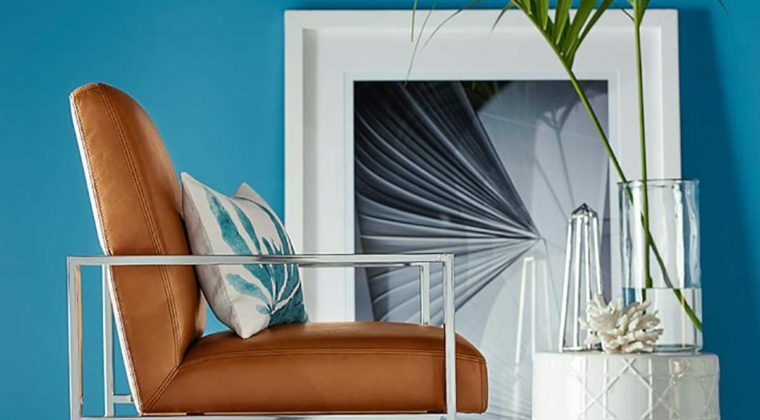 Get a fresh color scheme in your home for 2019, so you might want to try updating to a new color scheme. Playing with your room’s color is a great way to breathe some new life into the space. But you may be guessing major changes, like having to completely repaint the room or get all-new furniture. Blankets and pillows are easy to update. 2019 is going to have some fantastic home design trends. 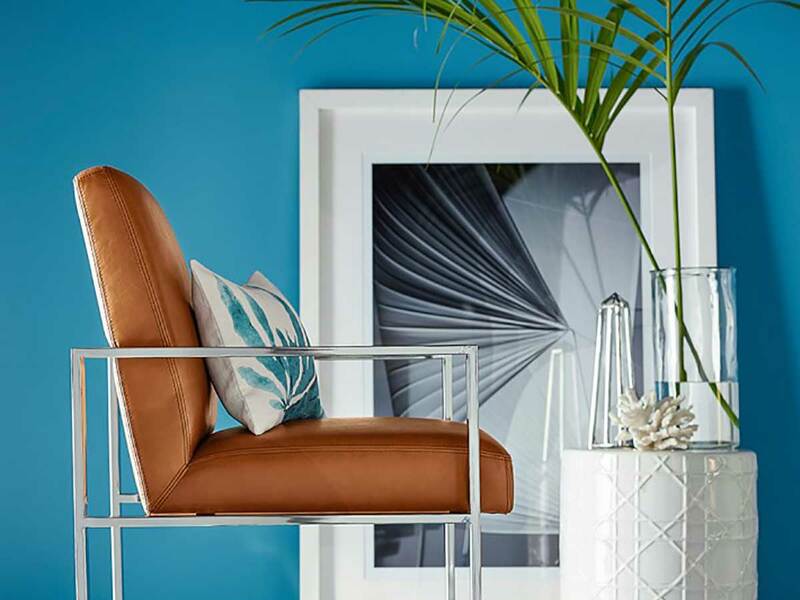 Get ideas and inspiration for using this blue color in every room. There are actually several different ways to update the color scheme in your home that don’t require a major overhaul. Then take a look below for some easy ways to get a new or updated color scheme in your home for the new year. Another idea for your space is to choose new throw pillows and blankets. Items work for bringing a new color. The photo above shows how some colors add a layer of color to the neutral room. And you really can’t get any easier than placing some throw pillows. Along the same lines, you can also use a large throw blanket over a sofa or chair in a bright color. That can breathe a good dose new color into the space and is also very easy to place. These home decor trends will continue to define the months to come and seep into 2019’s design. This pastel tone came as the perfect home paint color for those who were looking for something fresh for their homes.